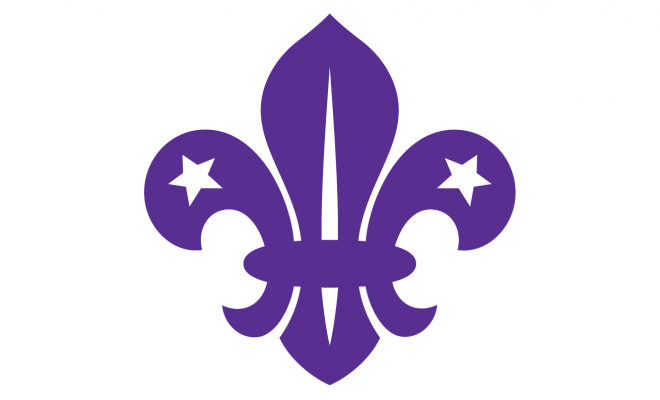 We have been fortunate to receive a grant from ‘Bradford Guild of help’ and also a beneficiary to the will of the late Arthur Heppleston ( District Commissioner – Bradford South, President of Bradford South, and a Vice President of West Yorkshire County Scout Council. 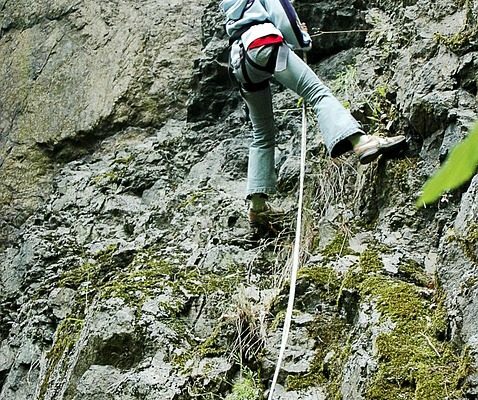 The management committee have agreed the purchase of a Low Ropes Course located below the Grimley Centre utilising the Bradford Guild of Help funding, and a Climbing tower located adjacent to the corner of the car park. Work on progressing these projects are under way and we are hopeful to be able to offer theses additional activities to our existing Shooting, Archery, Crate Climb, Bungee Run for the beginning of 2011.